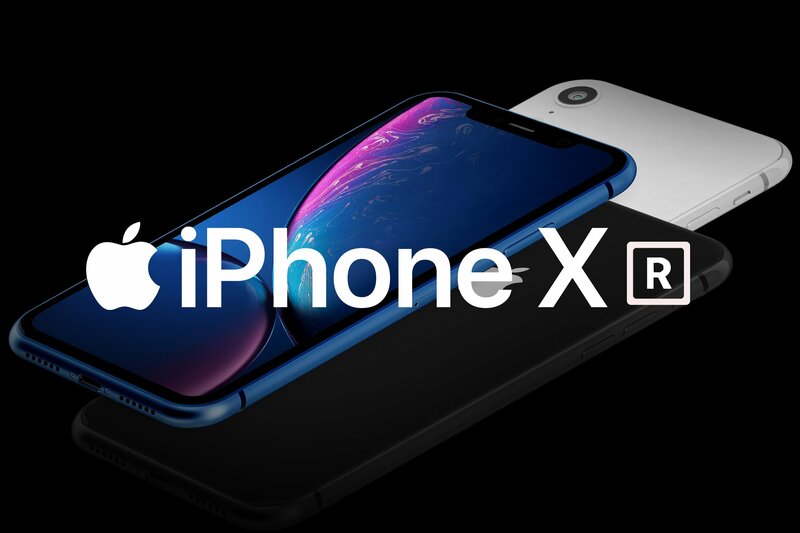 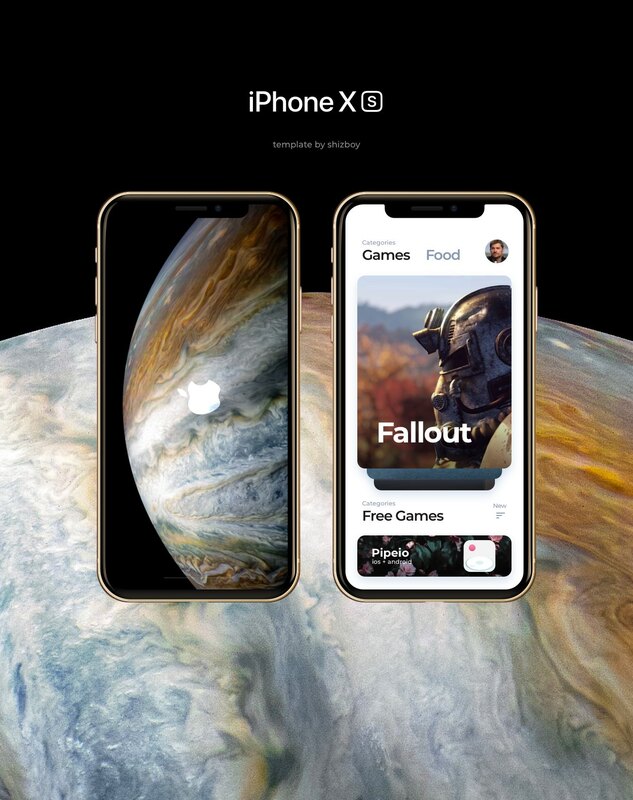 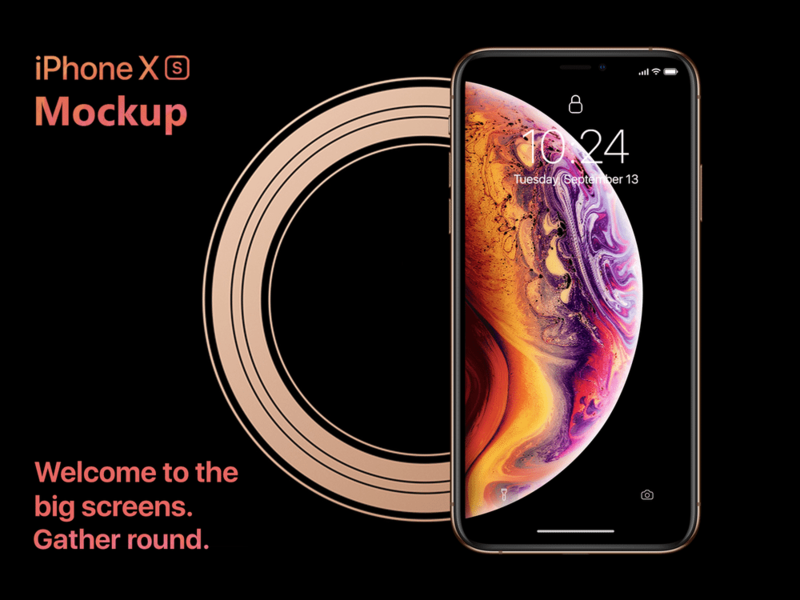 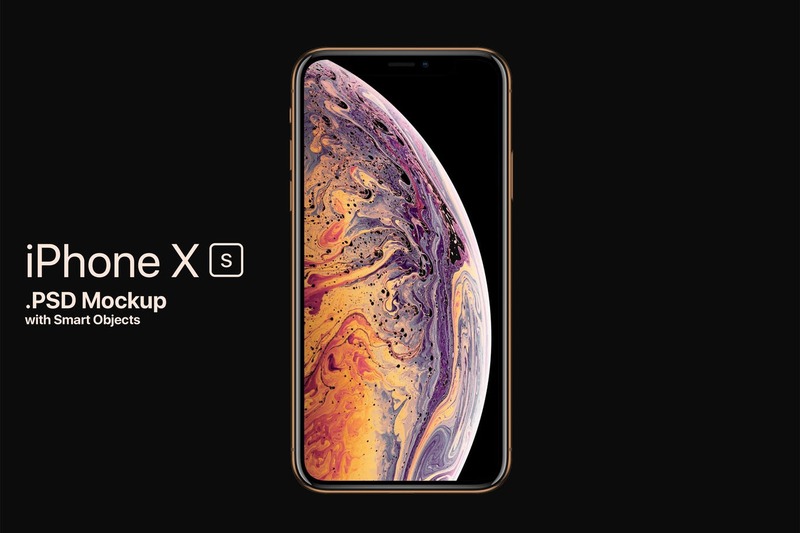 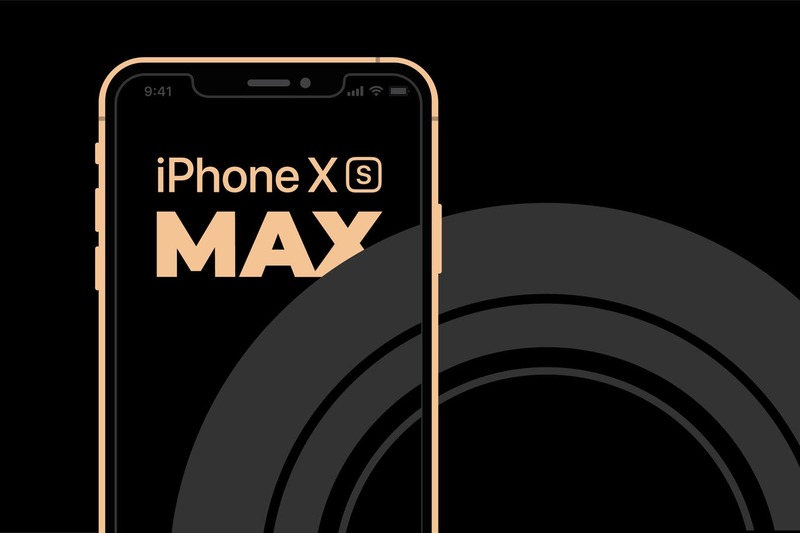 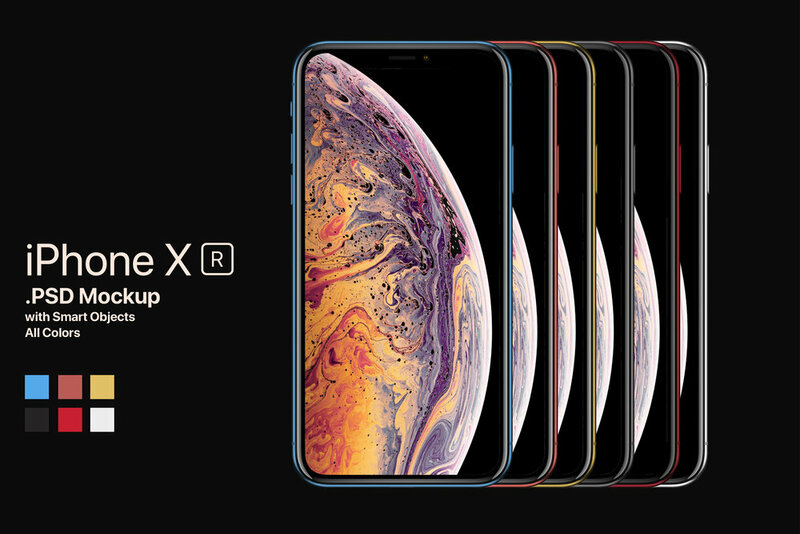 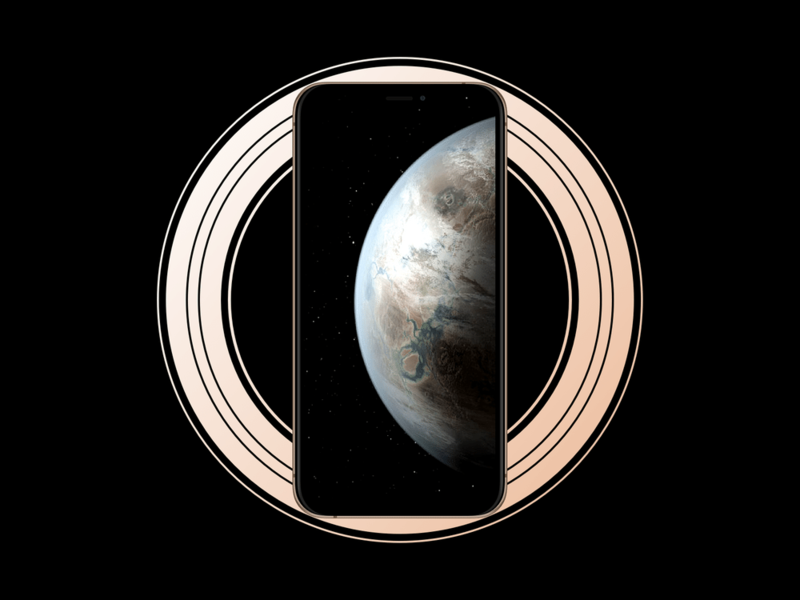 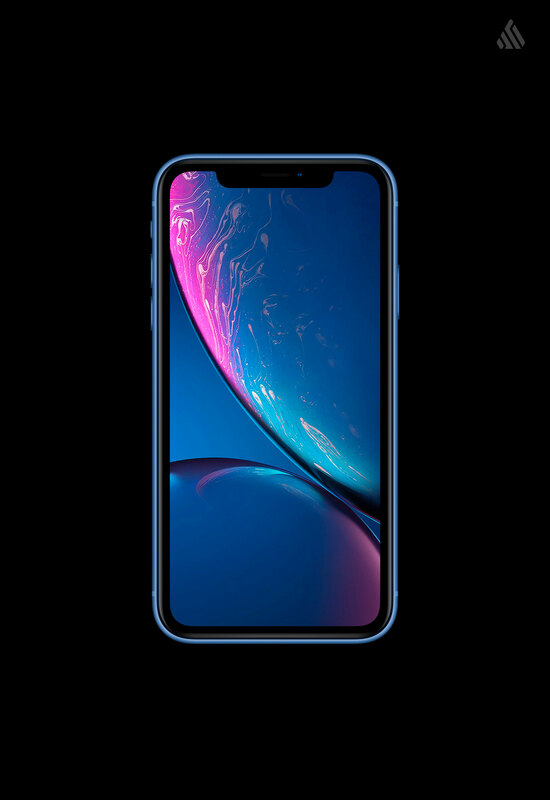 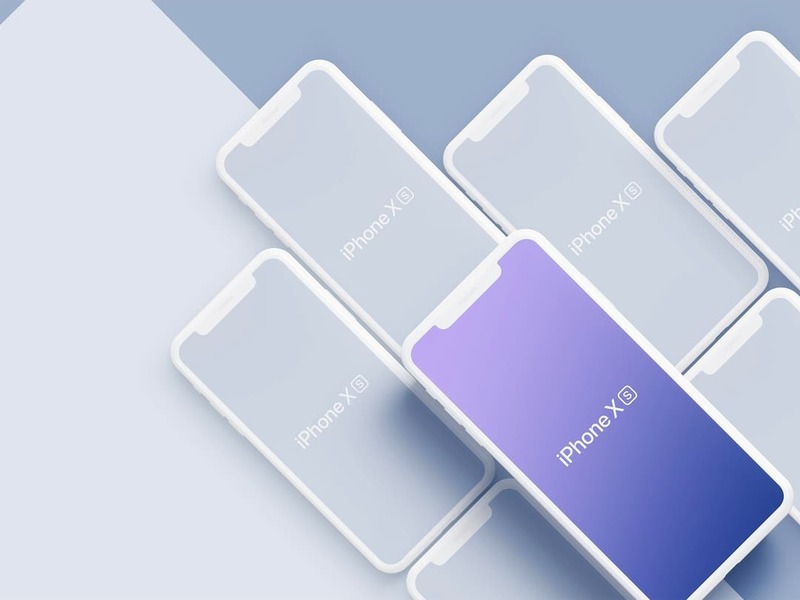 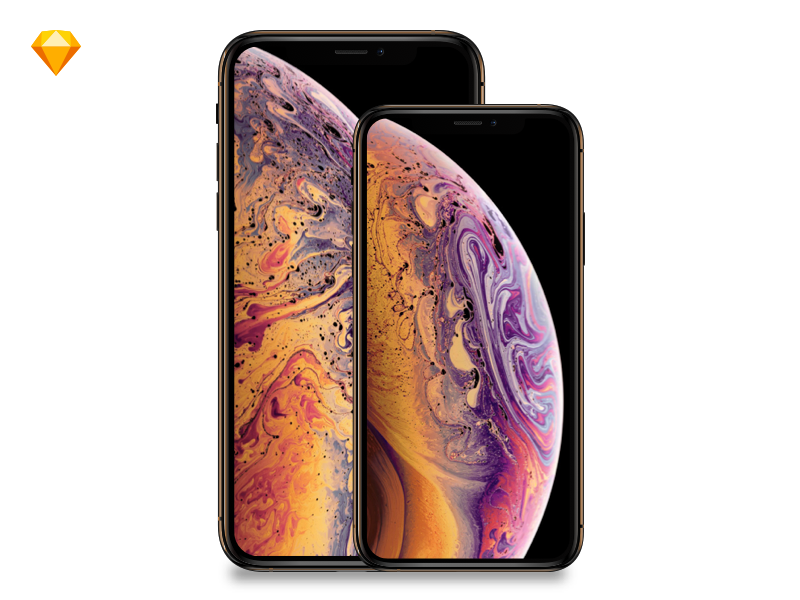 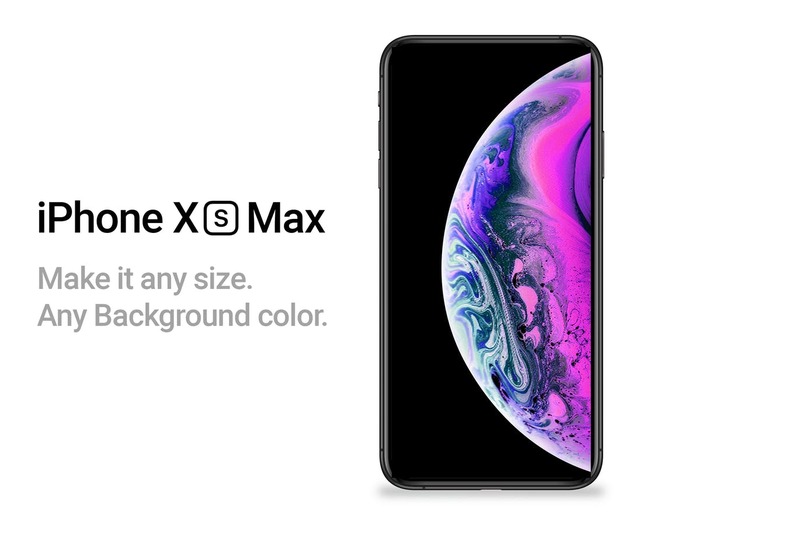 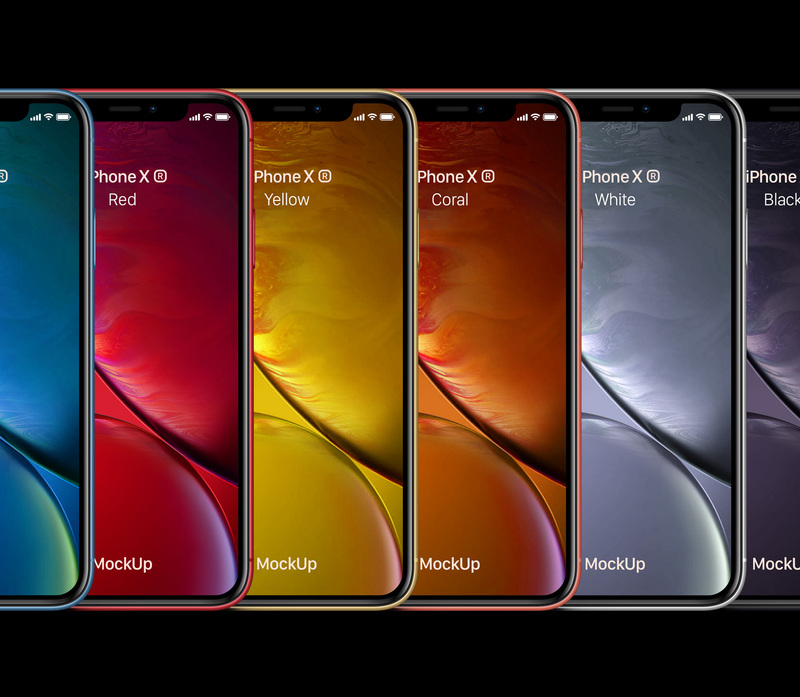 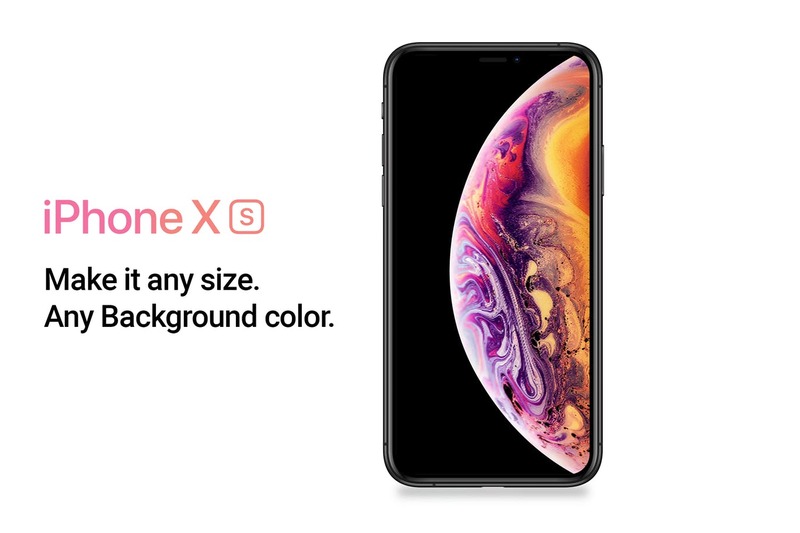 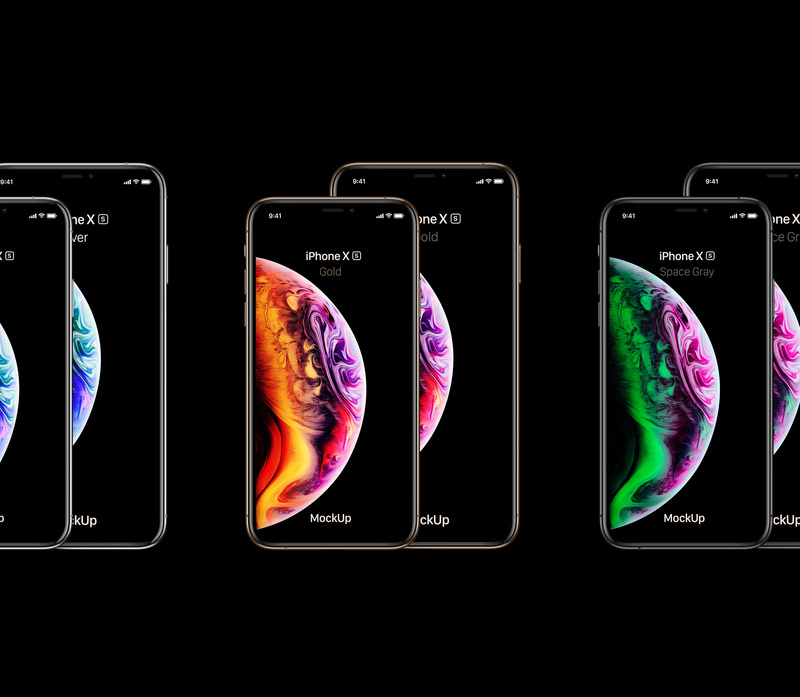 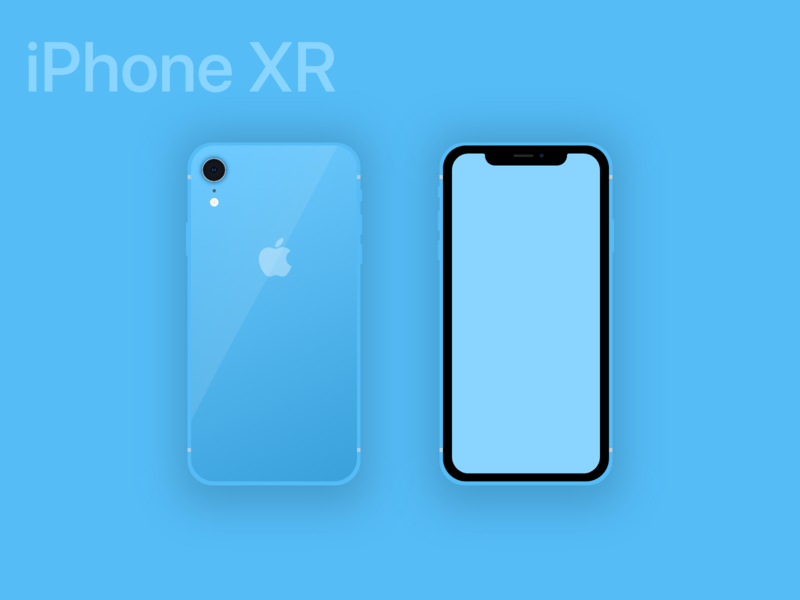 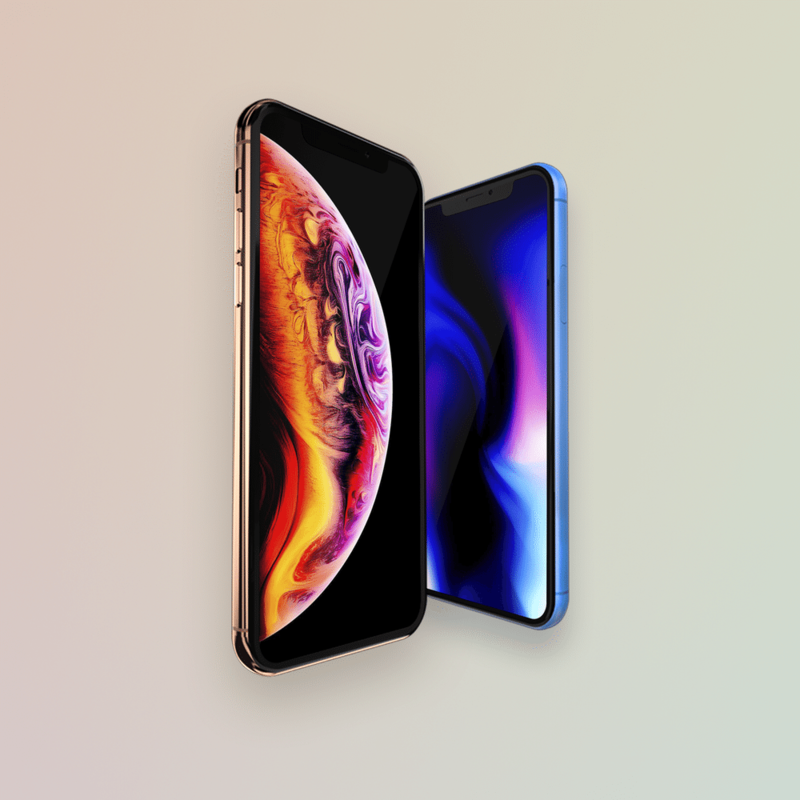 Apple has quite recently reported its brand new lineup of iPhones called the iPhone XS, the iPhone XS Max and the all new iPhone XR. 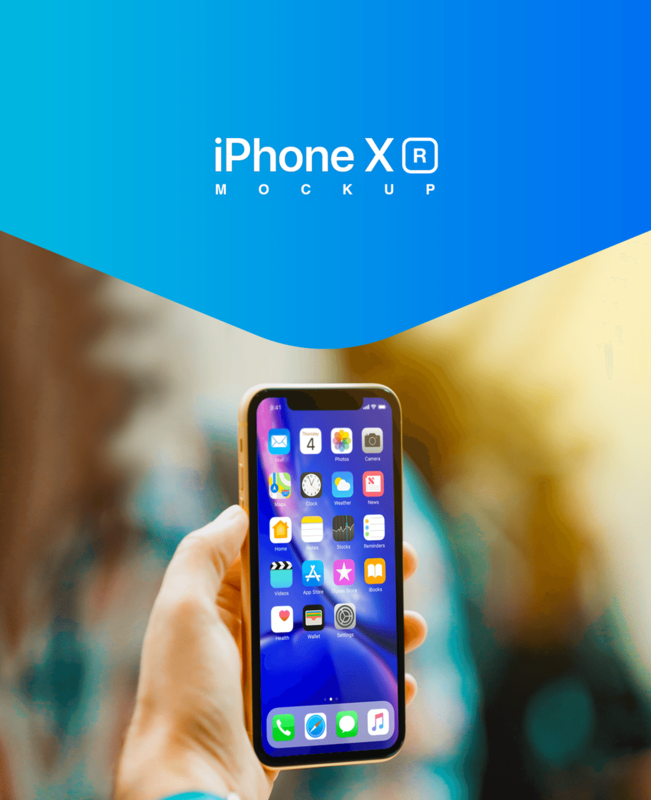 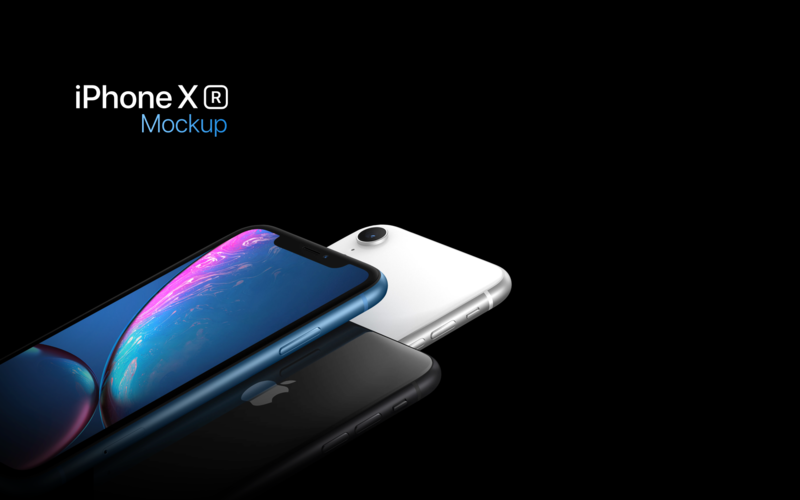 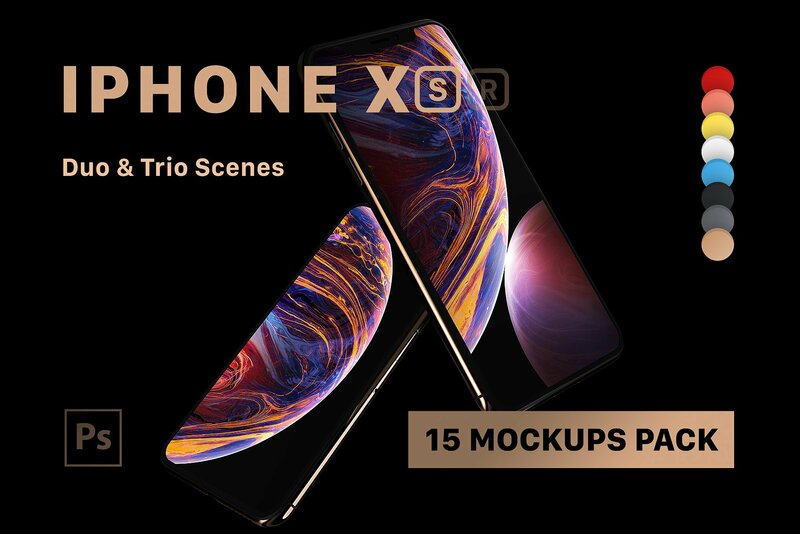 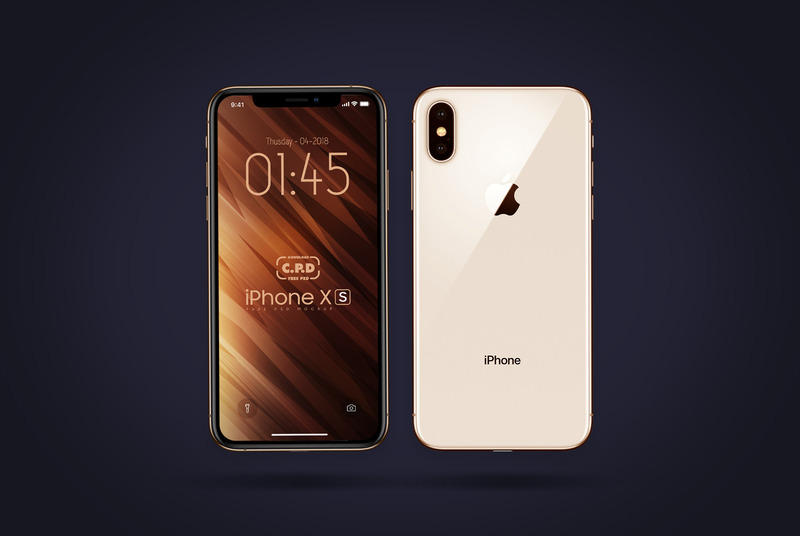 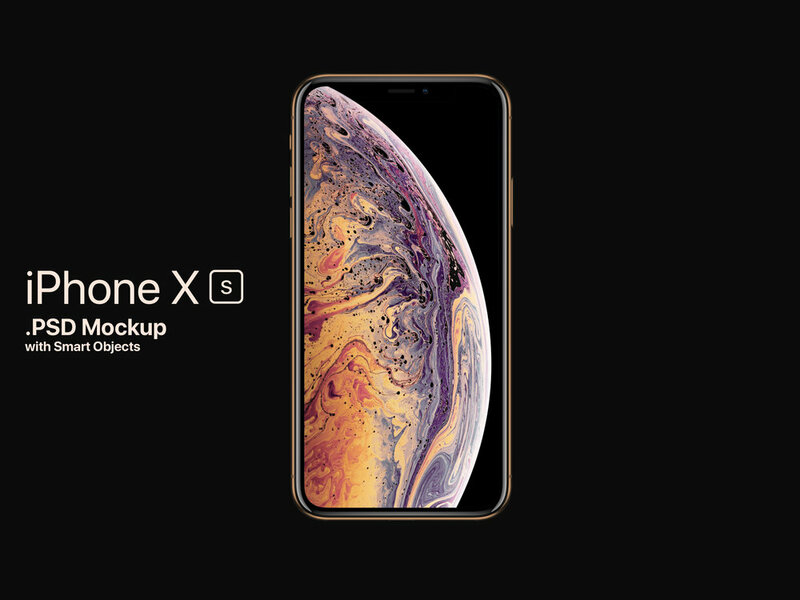 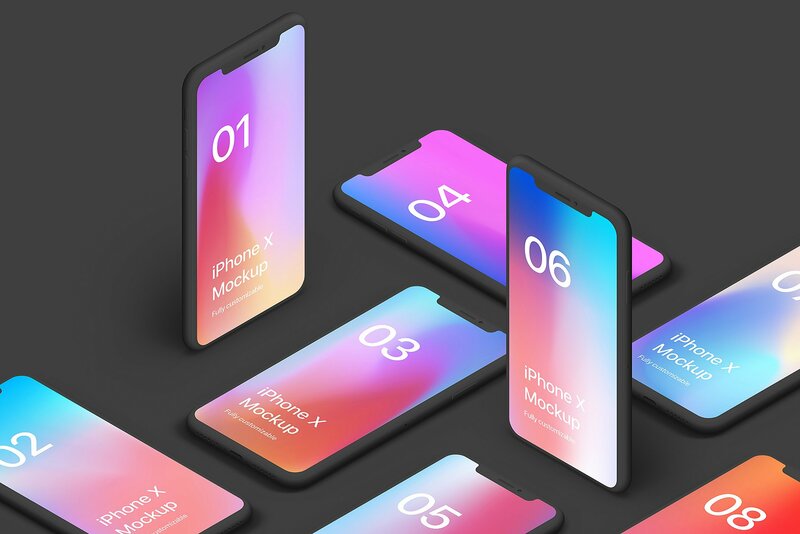 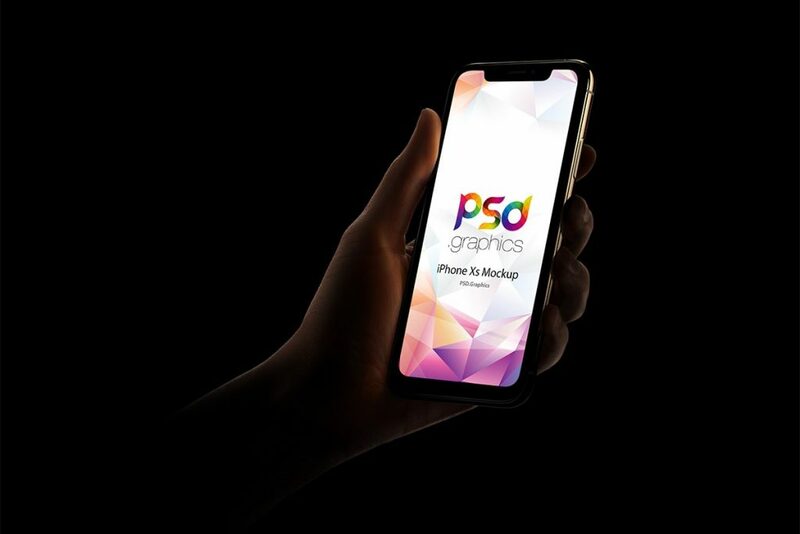 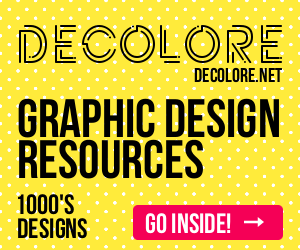 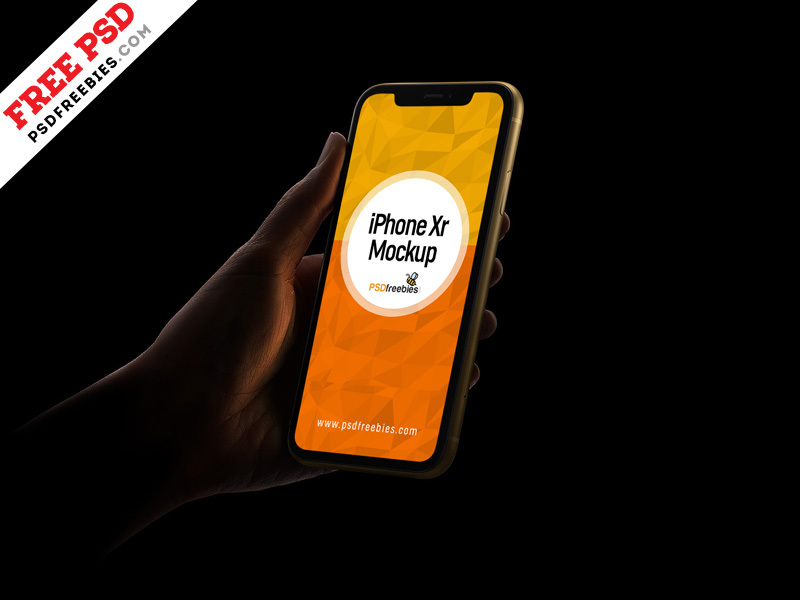 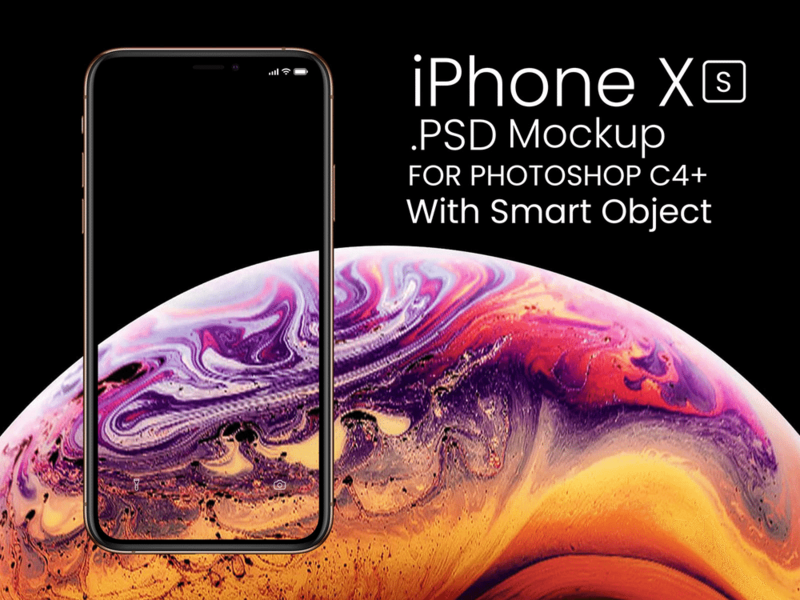 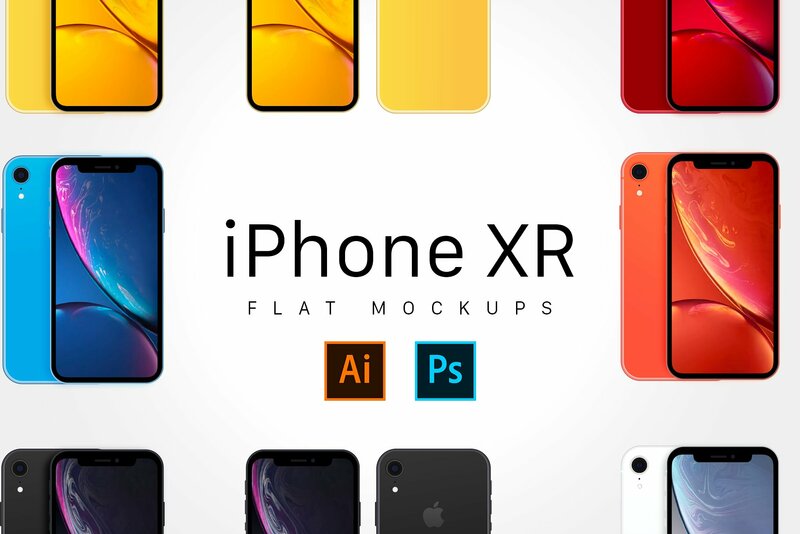 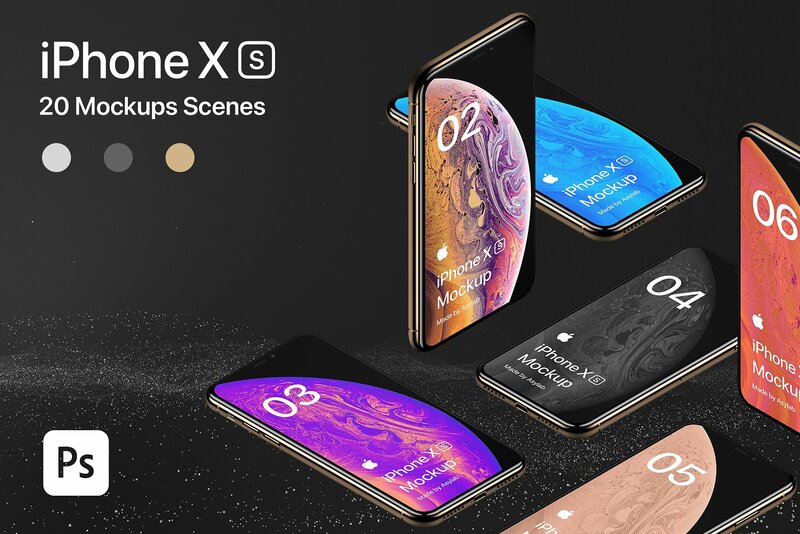 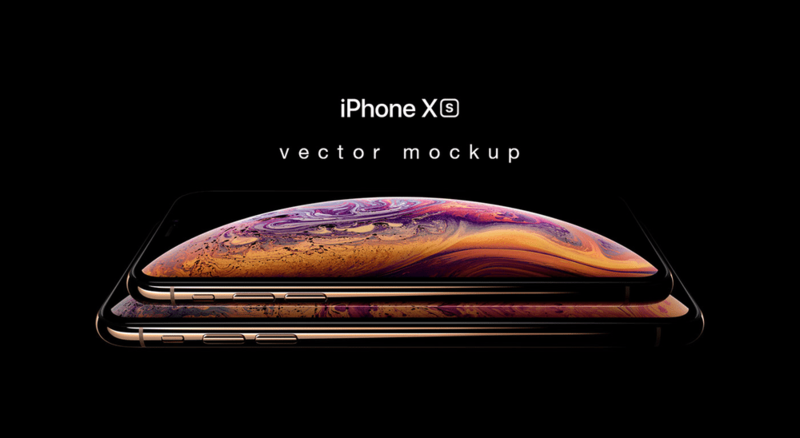 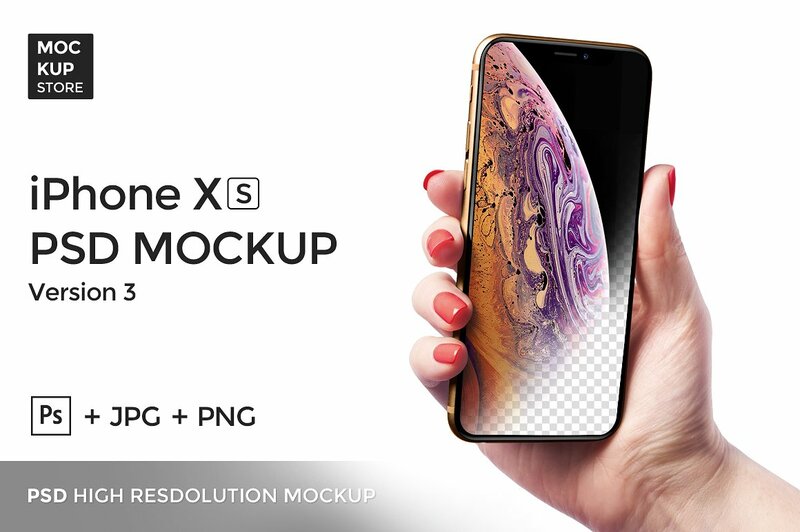 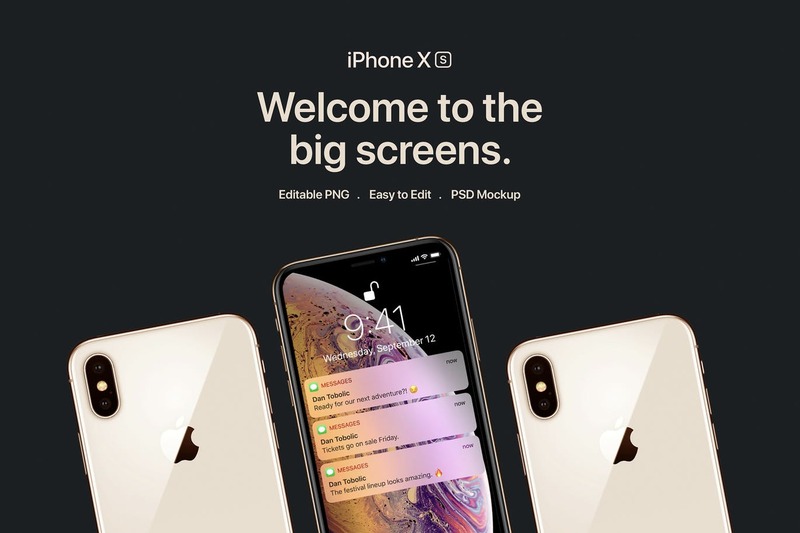 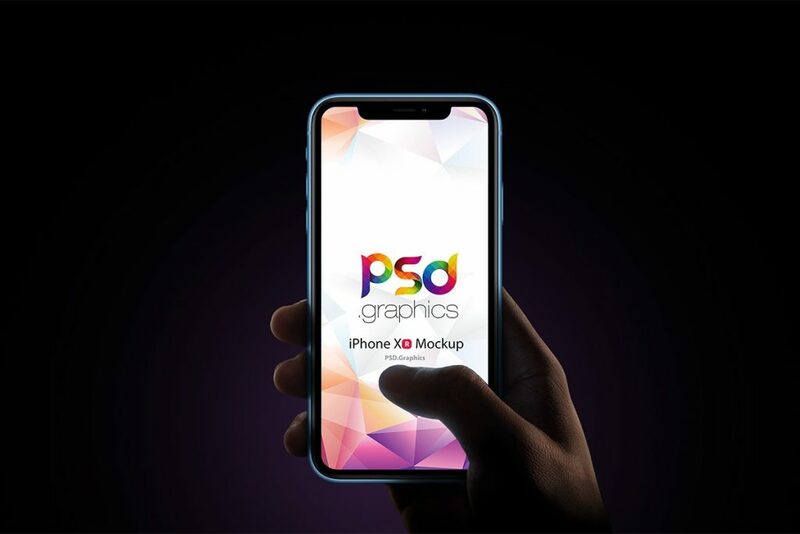 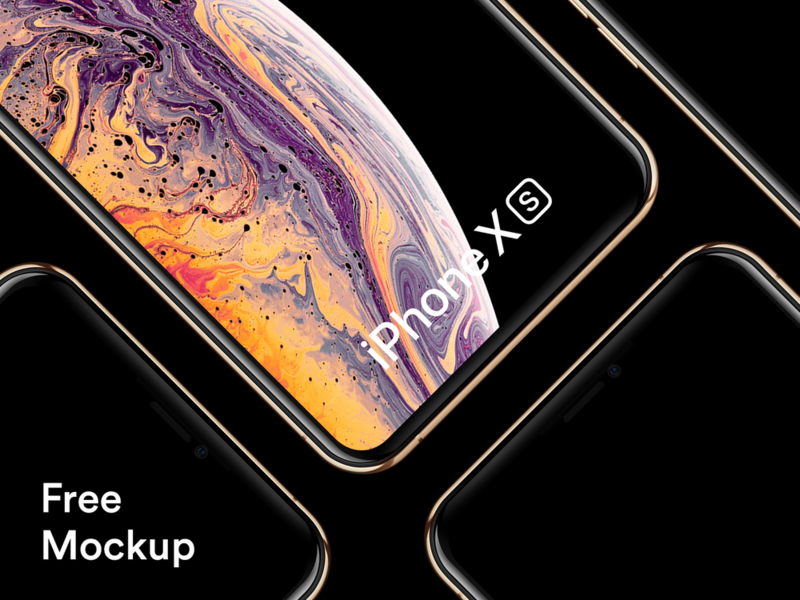 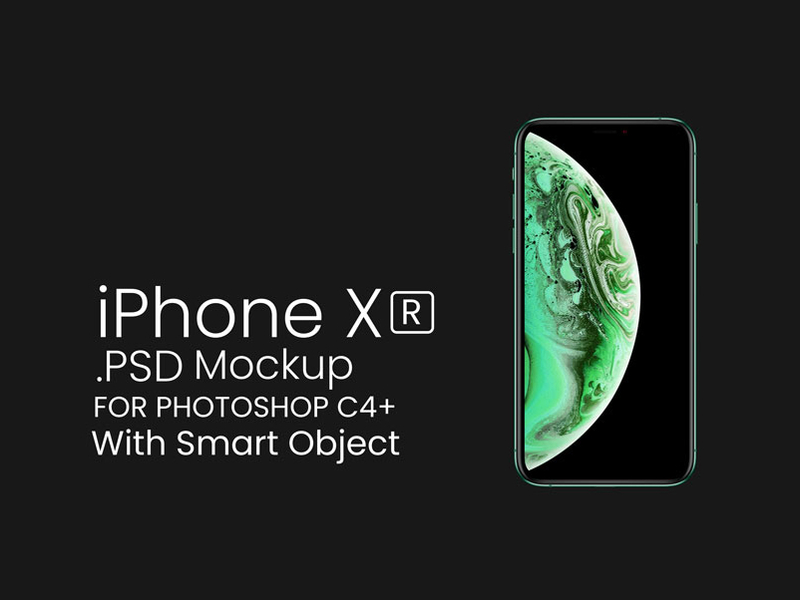 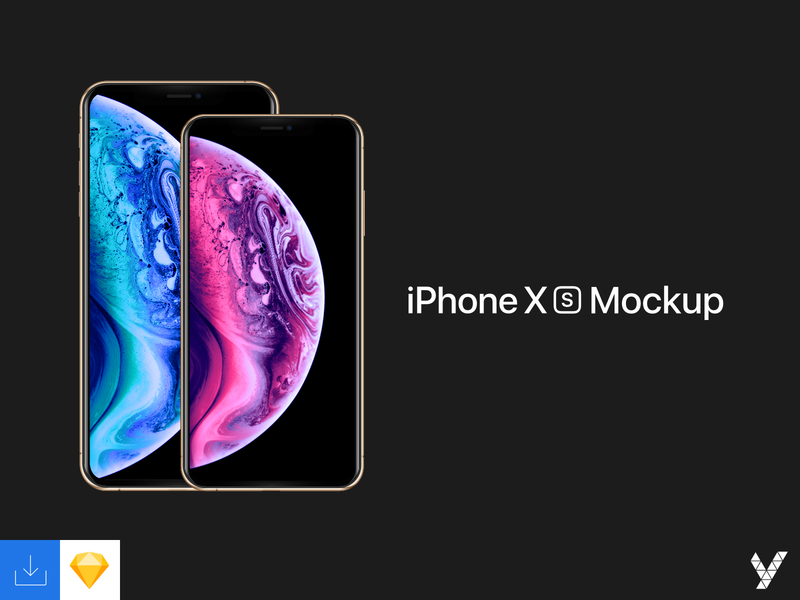 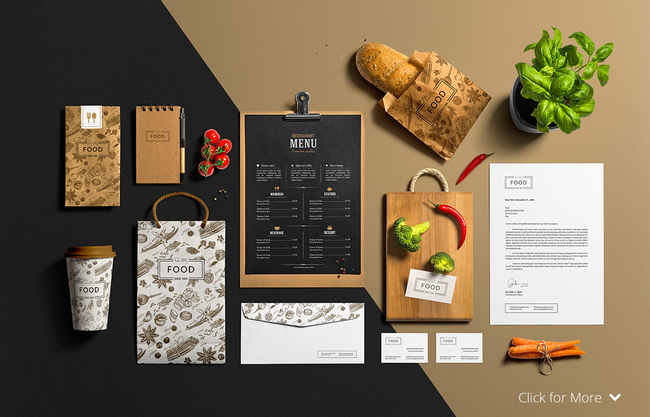 After launching the series of iPhone XS, XS Max, XR, designers created amazing iPhone Mockups and Sketch for presentation. 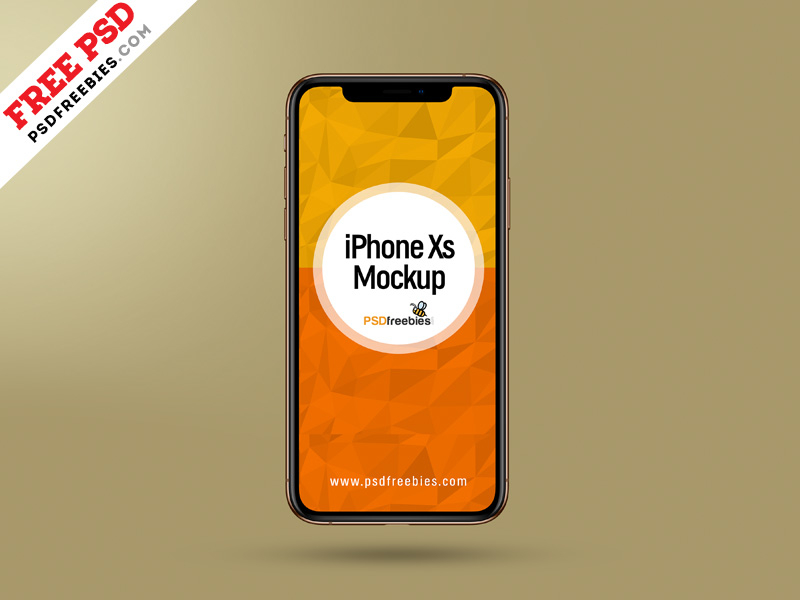 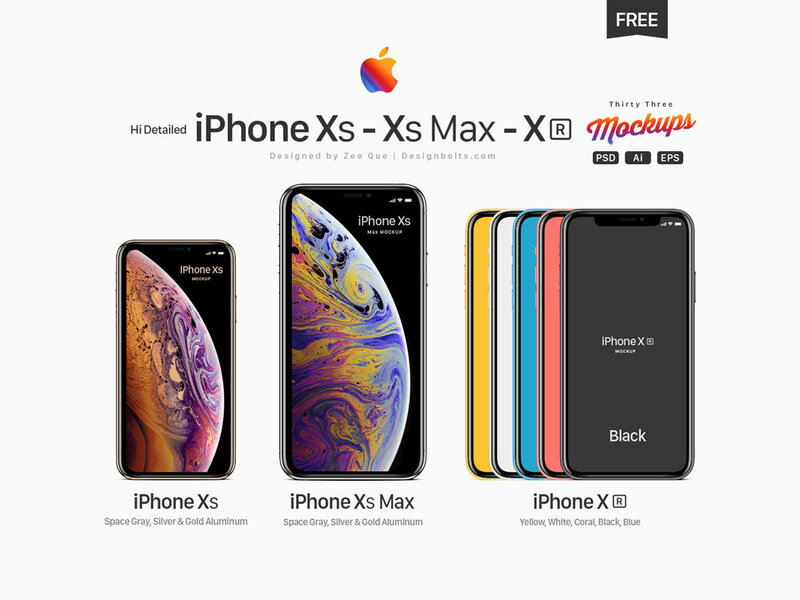 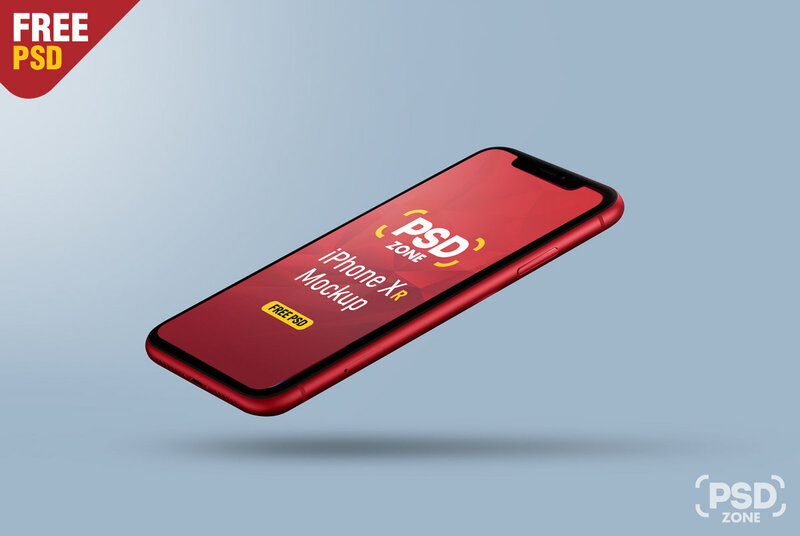 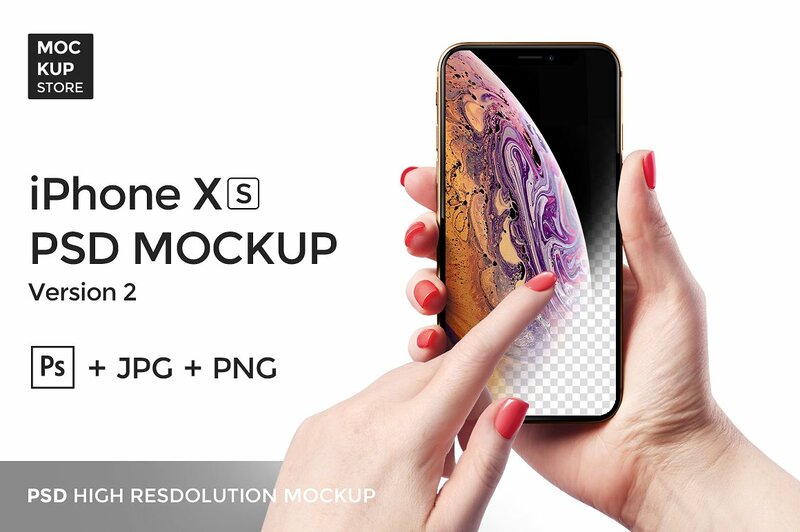 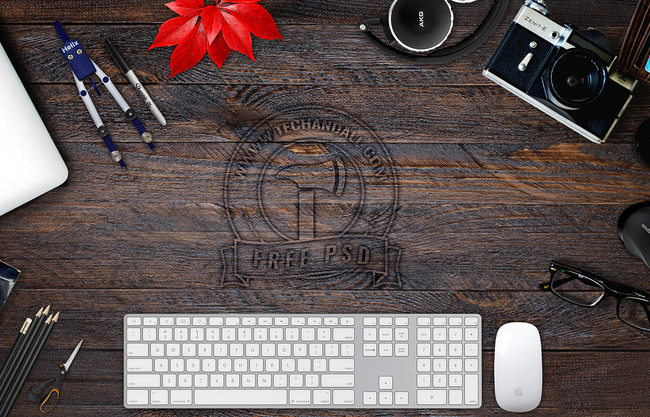 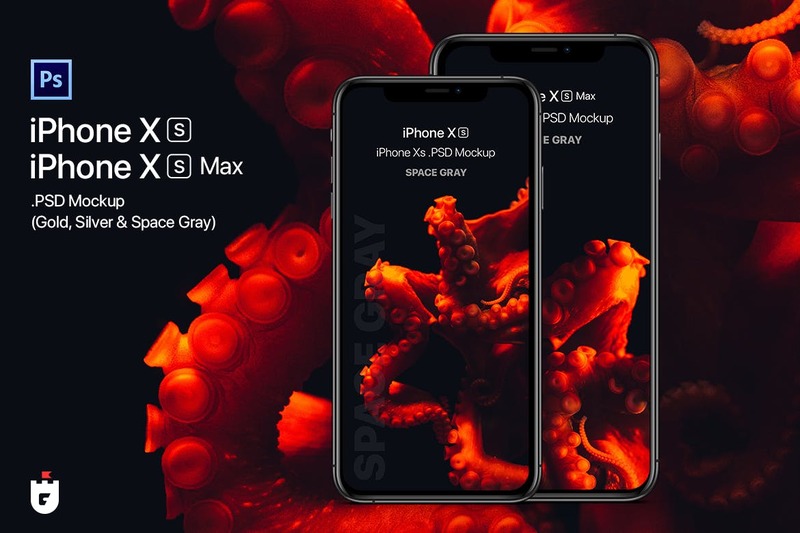 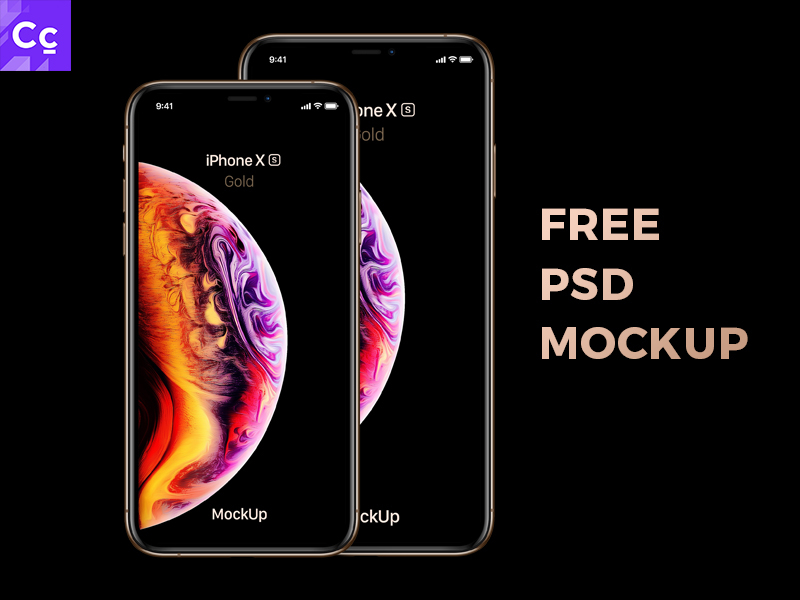 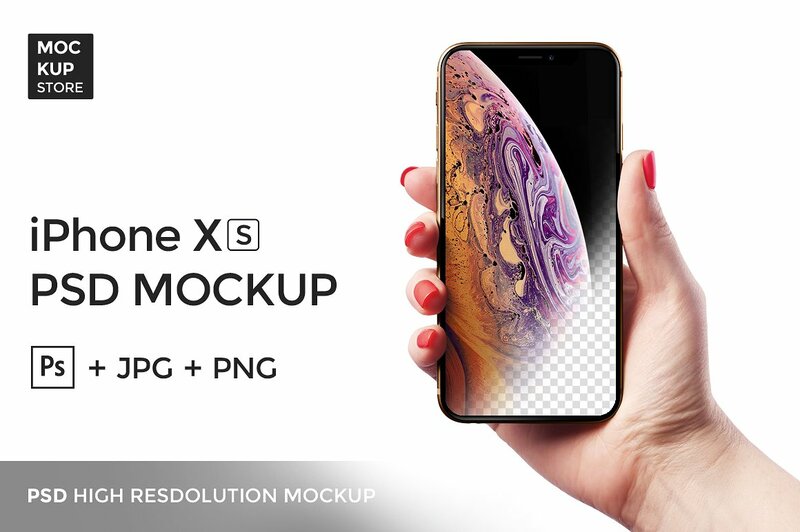 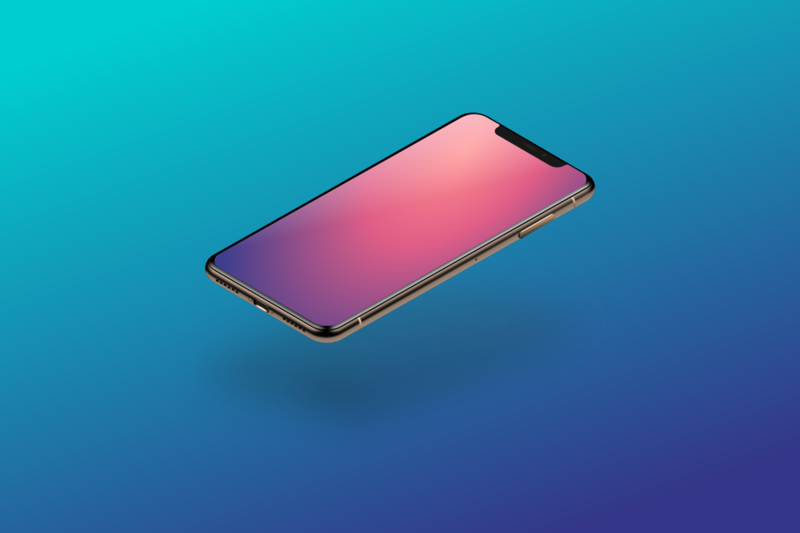 Below, We have drilled down 35+ Best iPhone XS, XS Max, XR Mockup (PSD, AI and Sketch).These mockups are came in various style and diverse shapes.